Just this week I discovered quark, which inspired me to rustle up a syn-free smoked haddock pasta bake for the first time. Well…for those of you following the Slimming World plan no explanation is required. For those who are not then Slimming World is based around a plan which allows followers to eat ‘free foods’ – no calorie or point counting for certain foods. You can eat as much of those foods as you choose. On Slimming World no food is off-limits, but if it’s not within the ‘free’ category then it will have a syn value. Depending on your personal weight loss goals you will have an allowance of syns. This recipe is syn-free. 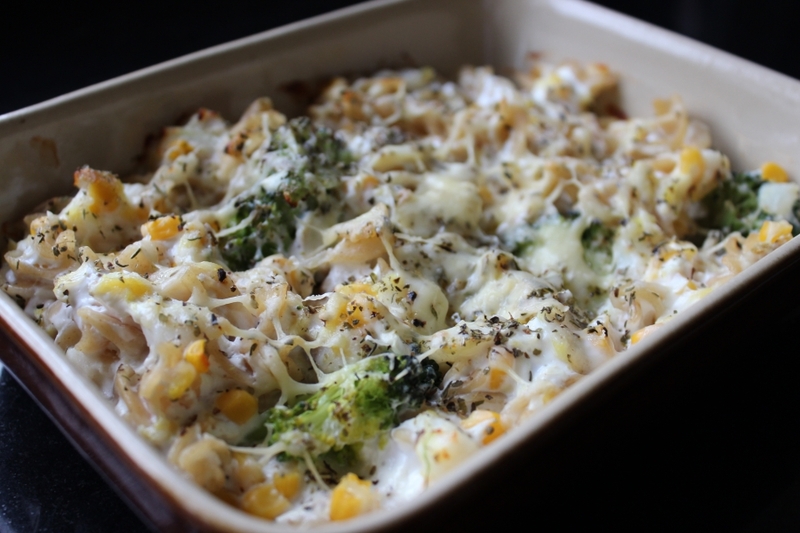 If you choose to add the 30g of Cheddar cheese to the top then it is still syn-free – providing this is your healthy option a for the day. 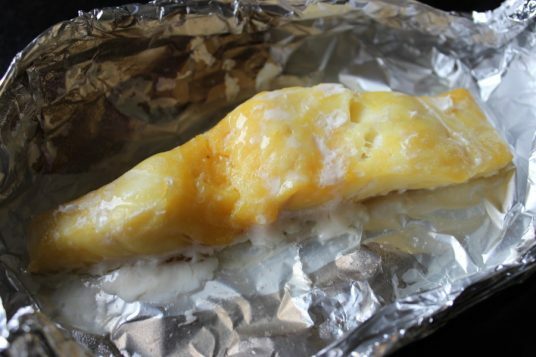 Cook a fillet of smoked haddock according to the cooking guidelines – I baked mine in foil. While cooking the fillet, slightly soften a large floret of broccoli (approx. 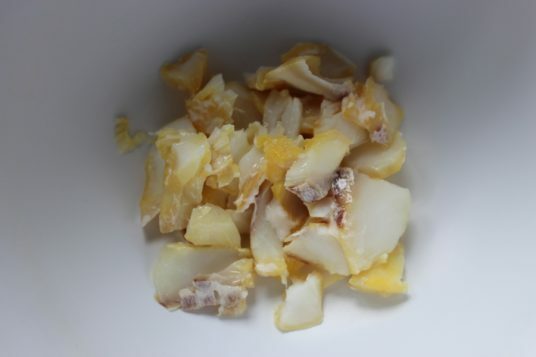 40g cut into bite-size pieces) either in a pan of boiling water, or steam. The broccoli shouldn’t be fully cooked through. Leave in the water. 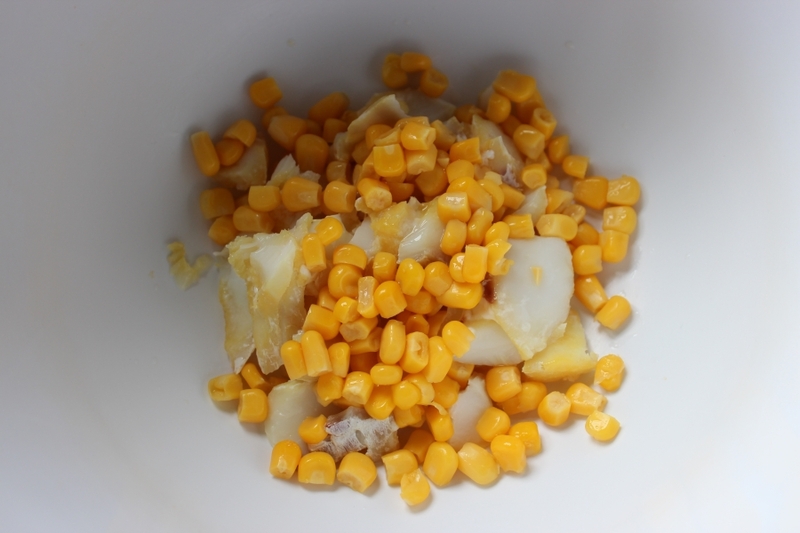 Once the fillet has cooled a little, roughly flake the haddock into a large mixing bowl. 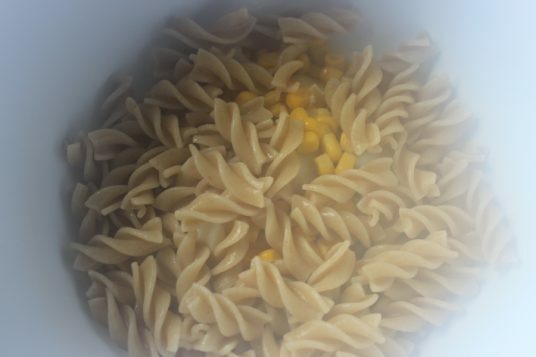 Add a couple of large spoonfuls of tinned sweetcorn. Add cooked whole-wheat pasta shapes (I used approx 50g dried weight of whole-wheat fusilli). 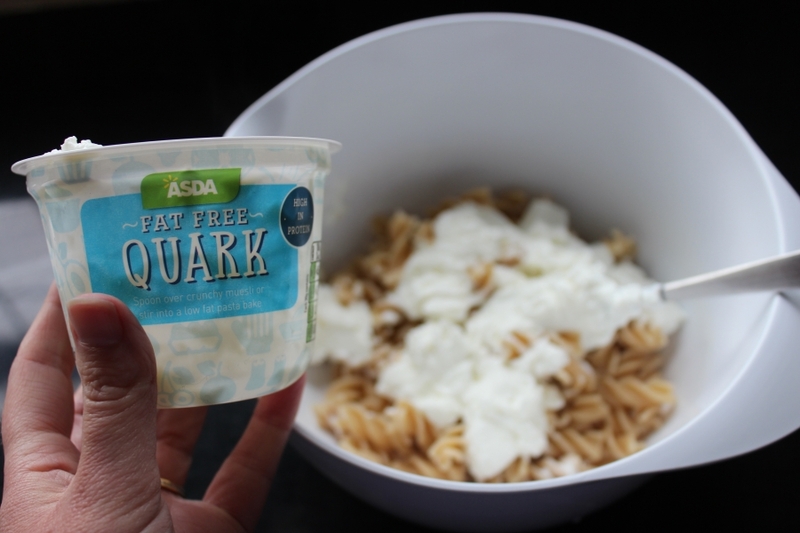 Mix in one small tub of fat-free quark. 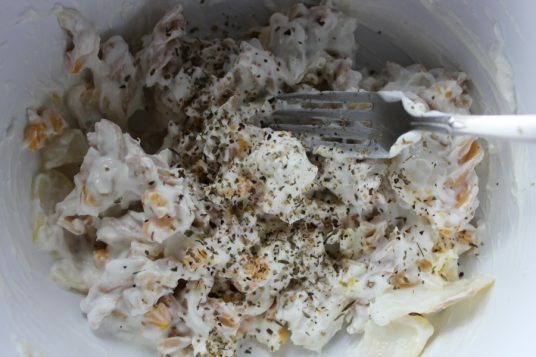 Season with mixed herbs and black pepper. 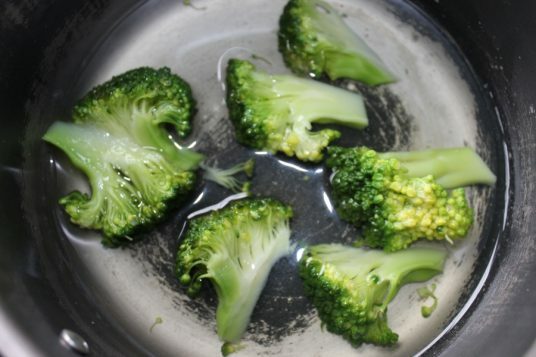 In an oven-proof dish place the drained broccoli. Add the ingredients from the mixing bowl and spread evenly. Top with 30g of hard Cheddar cheese (healthy option a daily allowance). 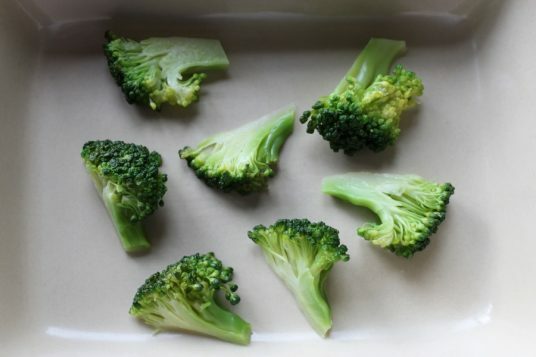 Chill to cook later, or bake immediately in a moderate oven for 20-25 minutes. 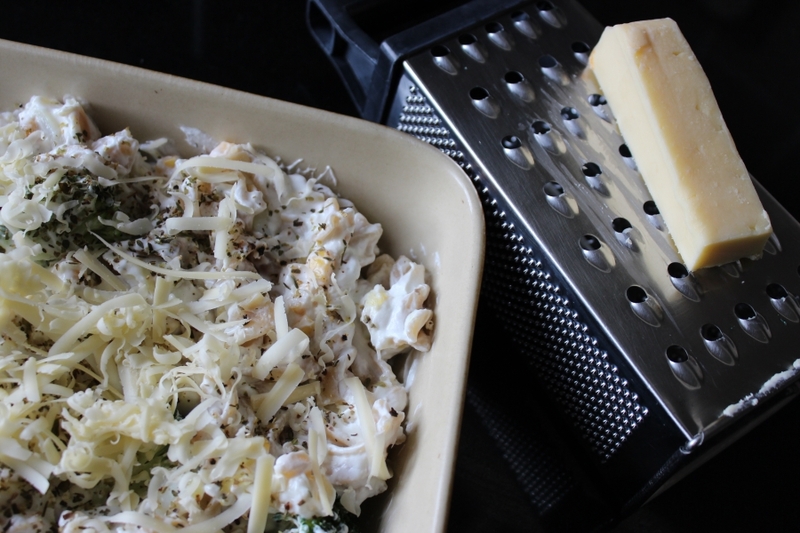 For those looking for a full-fat version then please see my other recipe for Smoked Haddock Pasta Bake. Previous post: Have You Seen My Perfect Glasses?